Is it Time to Grow your Own? 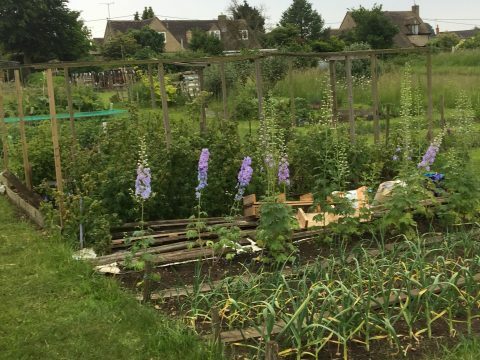 In the next month or two, Shipton allotments on Fiddlers Hill will undergo an extensive clear-up. 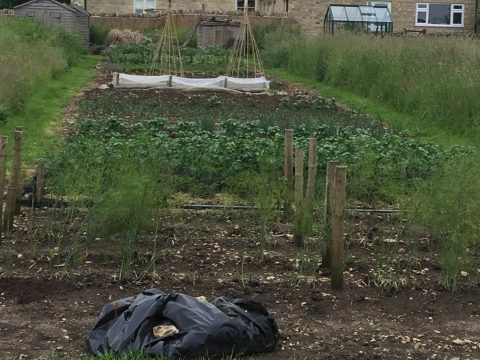 To benefit from this work, now is the time to apply for an allotment. We will allocate the cleared ones on a first come first served basis. So if you fancy growing your own this season please contact the clerk for more information. 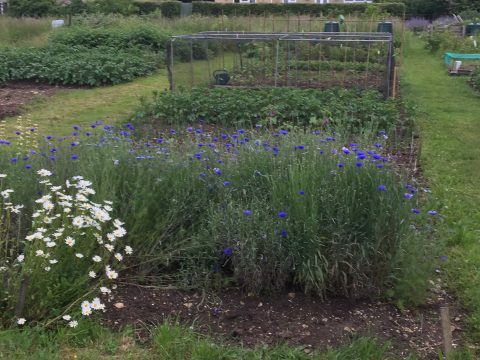 Allotments cost just £20 per year, or £10 for half a plot. You don’t have to live in Shipton to rent an allotment here. Know nothing about keeping allotments? 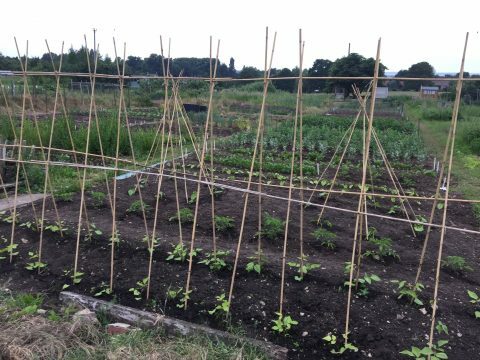 Read the beginners guide to allotments, published in the News section of this website. Everyone has to start somewhere!